Looking for a golf practice plan that doesn’t take more than 2 hours? If you’re limited on time, check out our 2 hour short game practice routines. Perfect for high school and college golfers as well as full time job workers who want to practice their golf game after work and weekends. Start with Level 1 of the Putting Practice Routines and complete it while logging your scores for each drill. If you equal or exceed the recommended score, you've passed the level and can move on to the next practice routine. Just like the putting practice routines, you'll be starting at Level 1 for Chipping and complete all the drills for that routine. Total up your score at the end and see if you did well enough to advance to Level 2. 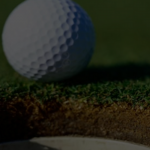 This short game practice plan is one of the best and will teach you my highly effective Golf Practice SYSTEM, so you can stop spinning on that hamster wheel and start improving your golf scores, fundamentally and QUICKLY. Discover ALL the short game practice drills I’ve taught to over 1,000+ other Program students — practice plans that will dramatically improve your scoring, chipping, and putting fast. This is the same system I would use to break 80 in golf if I was starting over again. It quickly improves your short game skills so you can save pars and make birdies on the greens. We’re not trying to practice blindly here. We want you to see progress and growth and the only way to do so is by having cold hard data to back it up! Make use of the provided worksheets! In addition, we also have full programs that last 12 weeks covering all areas of your game including the golf swing (driver and irons) if you want to check them out. 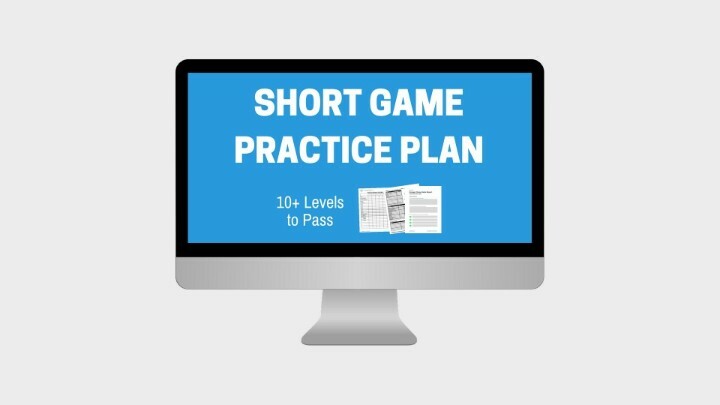 You have 30 days (more than enough time to take a look through all the content and begin implementing it to see if The Short Game Practice Plan is the real deal or not. If you ever feel it isn't worth your money, let me know and I will issue you a full refund. To date we've had 1,000+ satisfied members and I'm sure you will be too!